In conjunction with wing night, test your knowledge with Trivia Night. With 4 rounds with 10 questions each, your brain will be working overtime. Every round you win gets your team a free pitcher of beer and the overall winner for the night wins $30 in Buff Bucks! 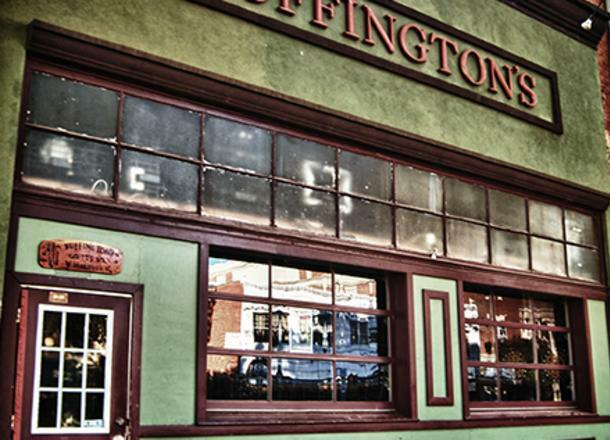 Buffington's is a locally owned and operated bar and grill that focuses on great customer service and delicious food! Featuring over 50 bottled craft beers for your enjoyment.